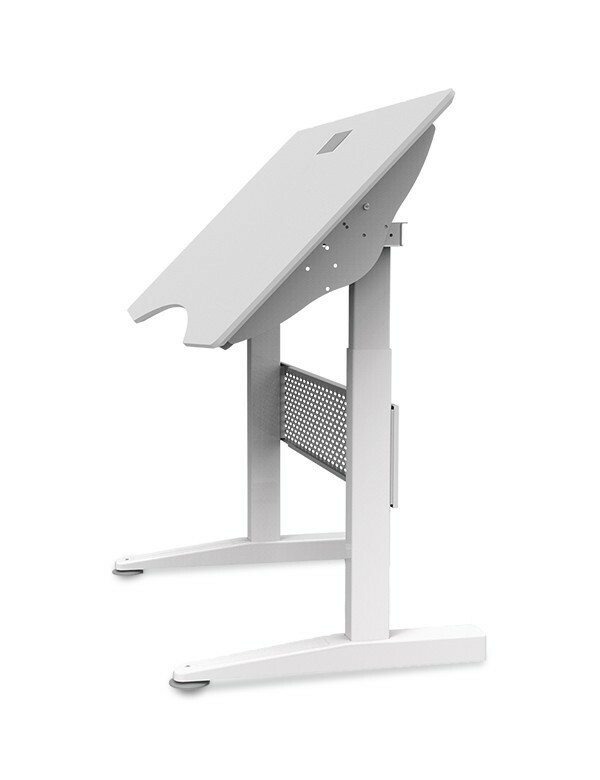 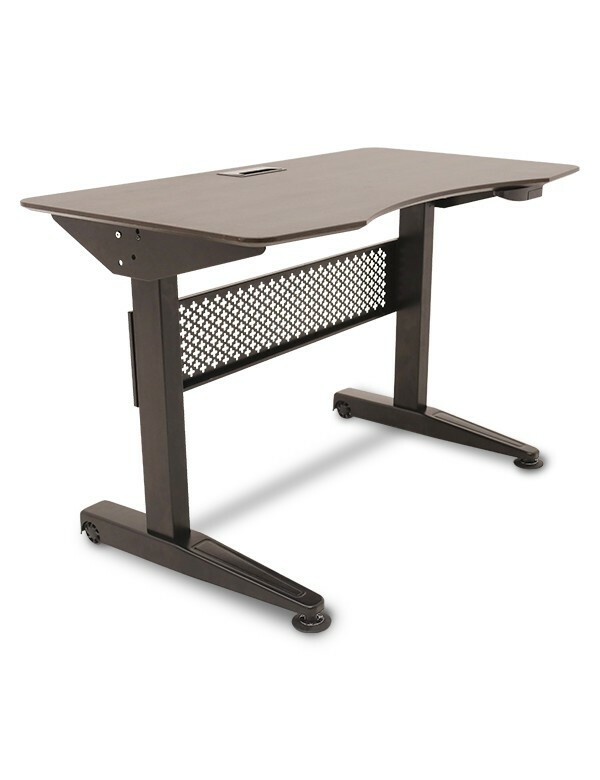 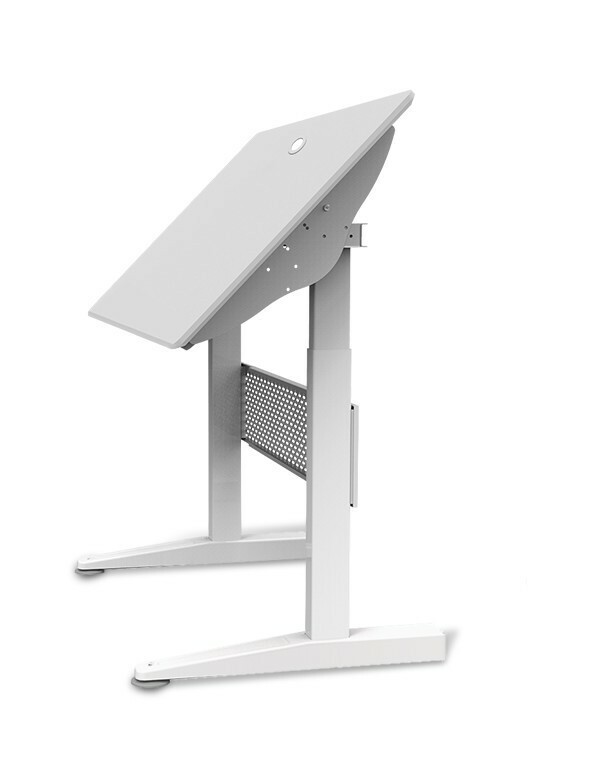 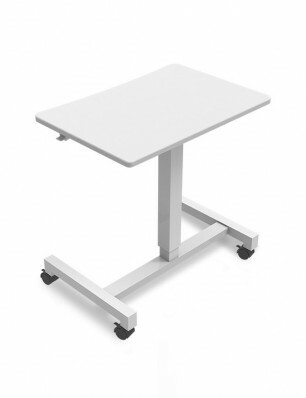 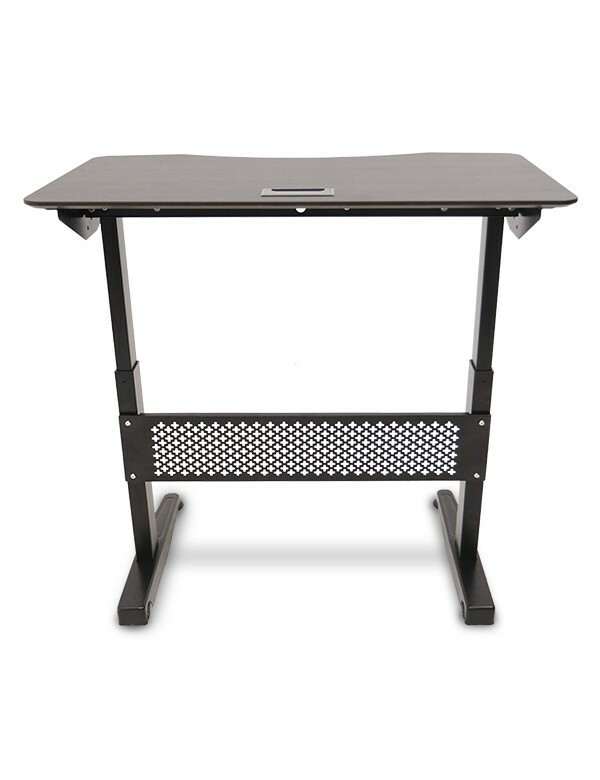 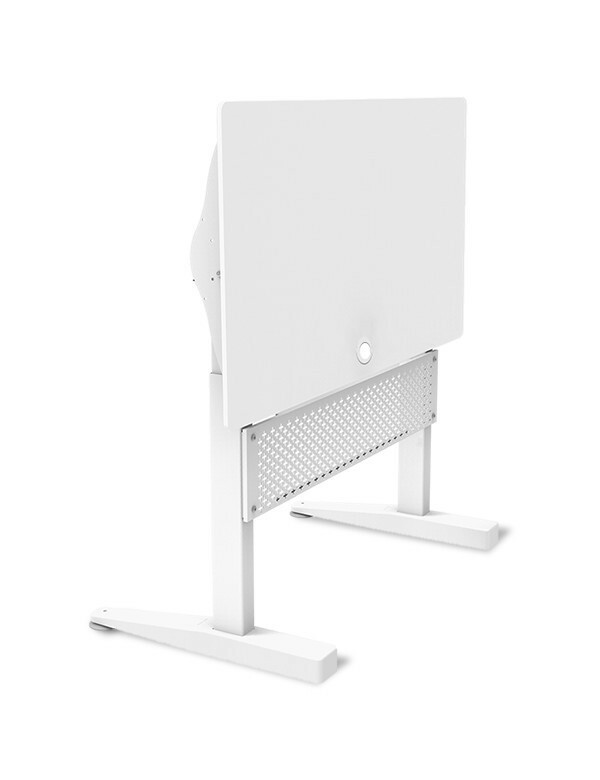 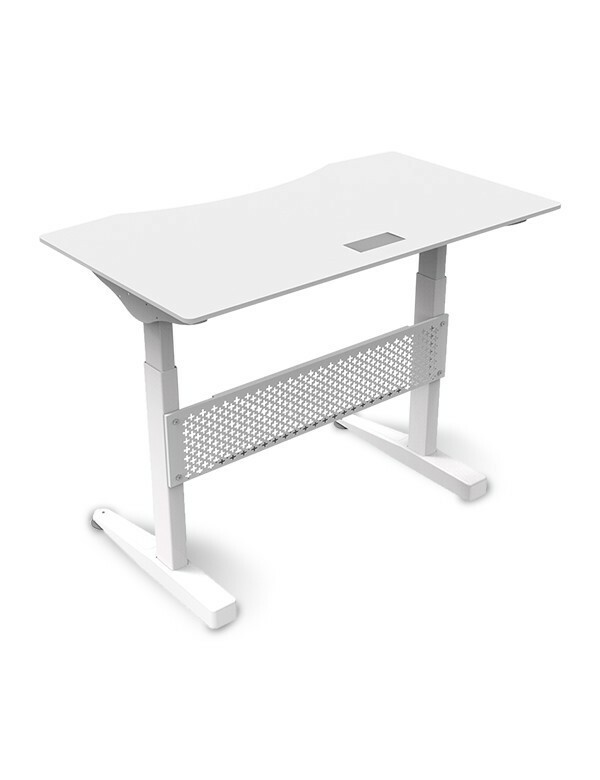 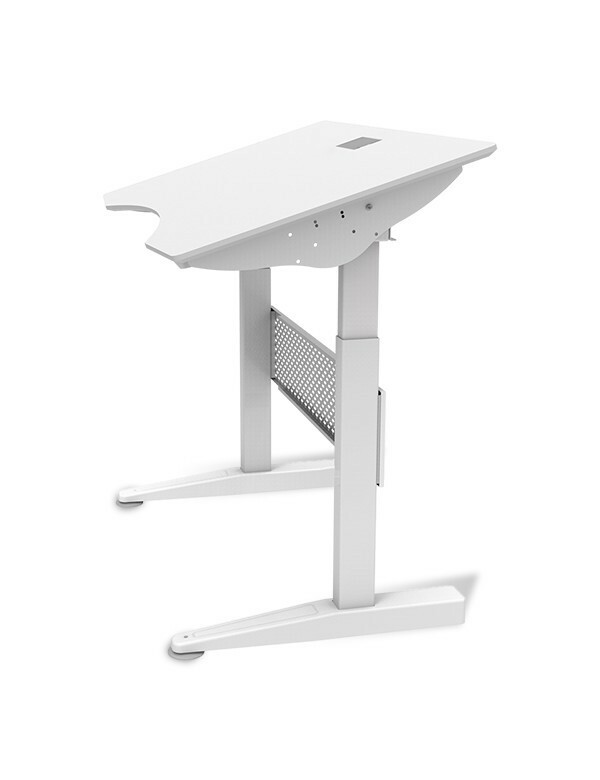 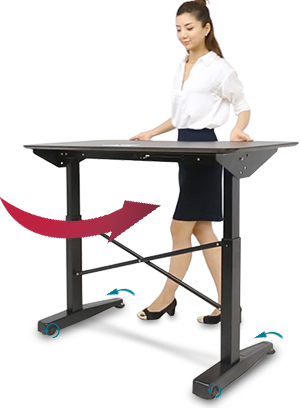 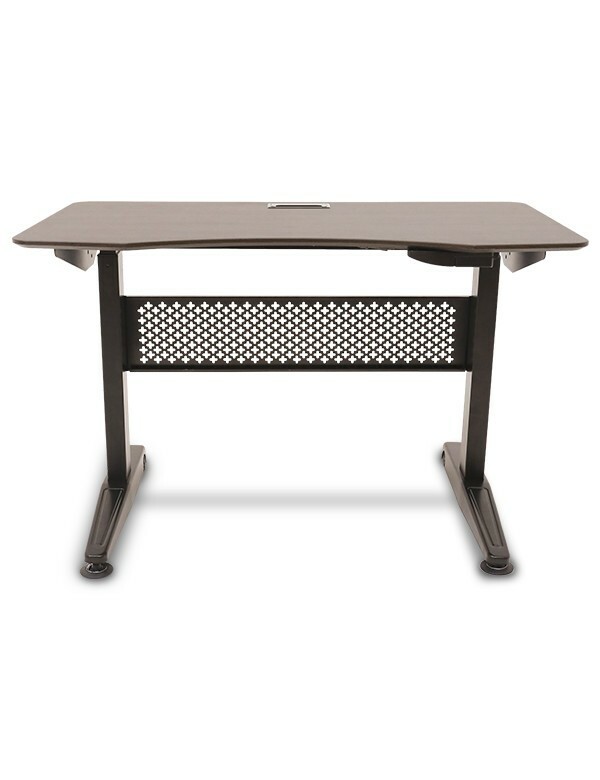 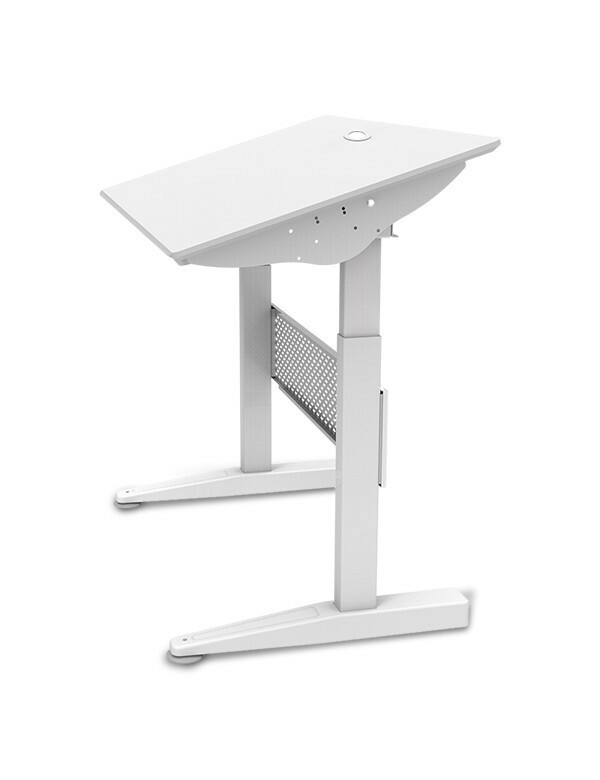 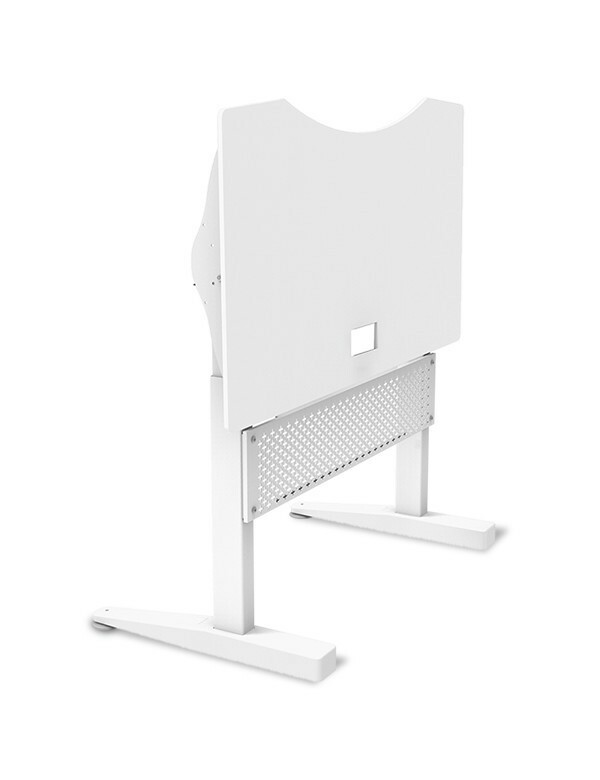 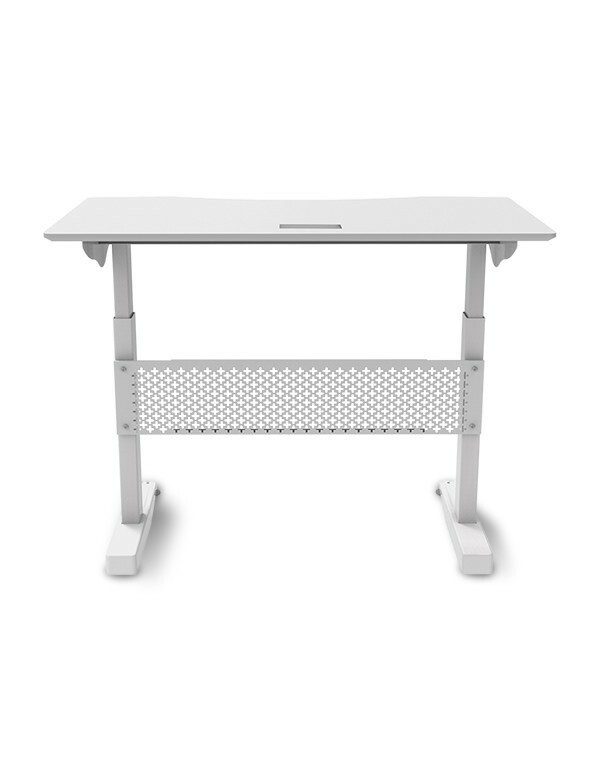 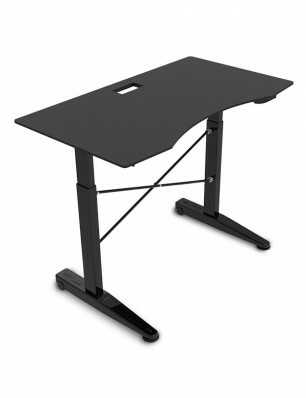 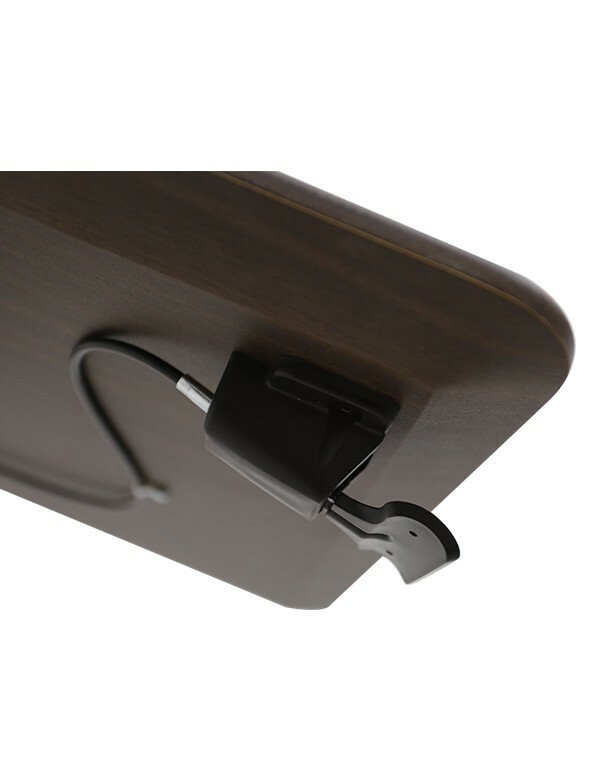 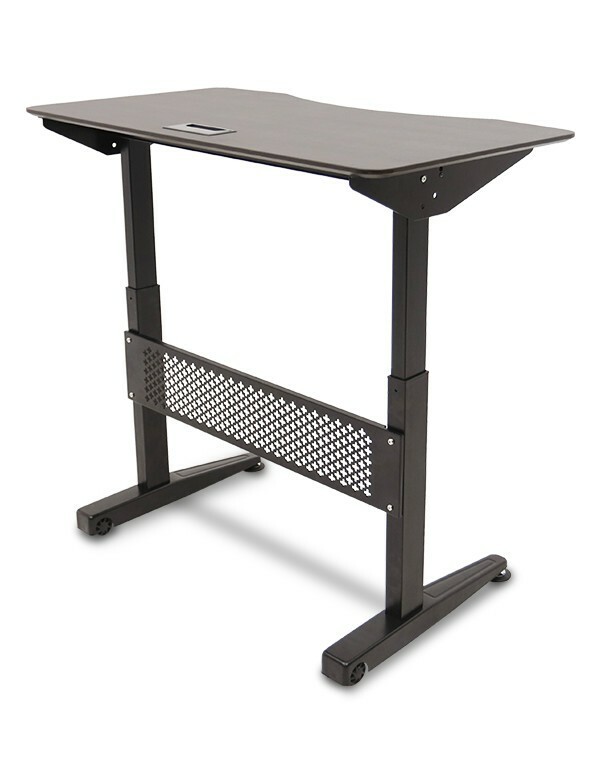 Large gaming desktop/work surface converts to writing/drawing table easily, the E-WIN tabletop smart frame could be supported to adjust from 30 to 180 degree. 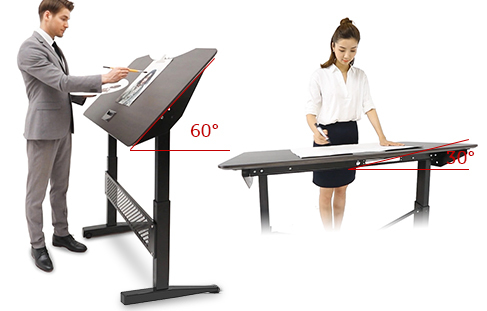 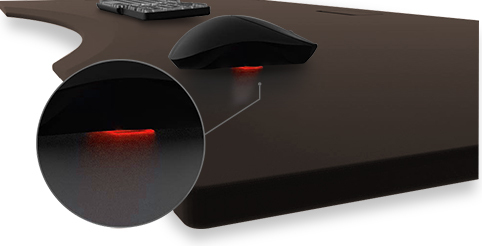 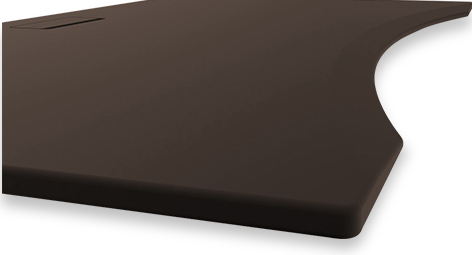 This smart expandable ideal is the best for gaming, working, drawing and crafting. 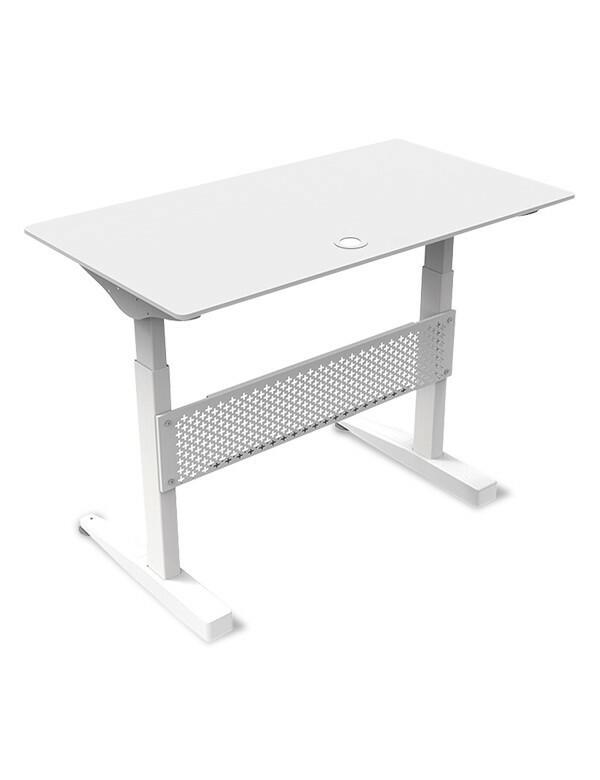 Gives a clean and tidy space.